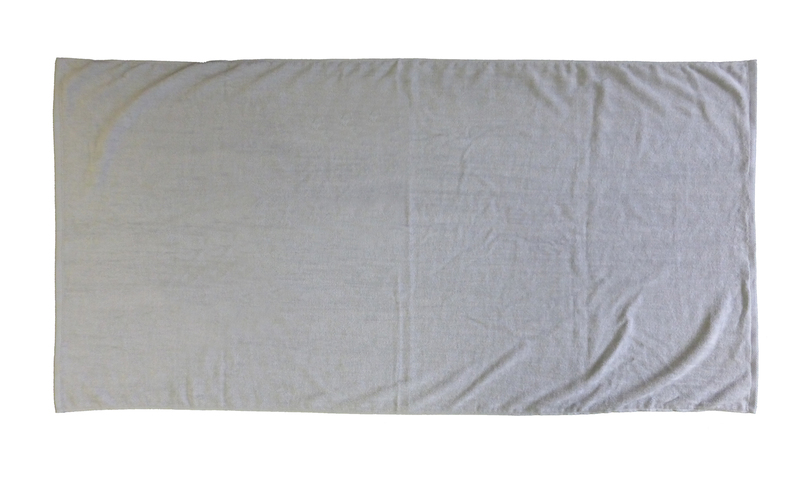 CustomTowels.com - 30x60 Terry Beach Towels 100% Cotton Velour, 11.0 Lbs/ Dz. 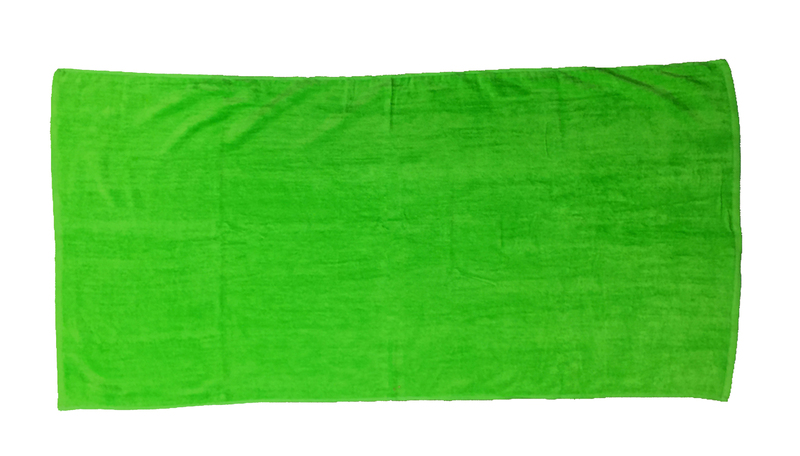 100% Cotton, 30x60 Terry Velour beach towels. 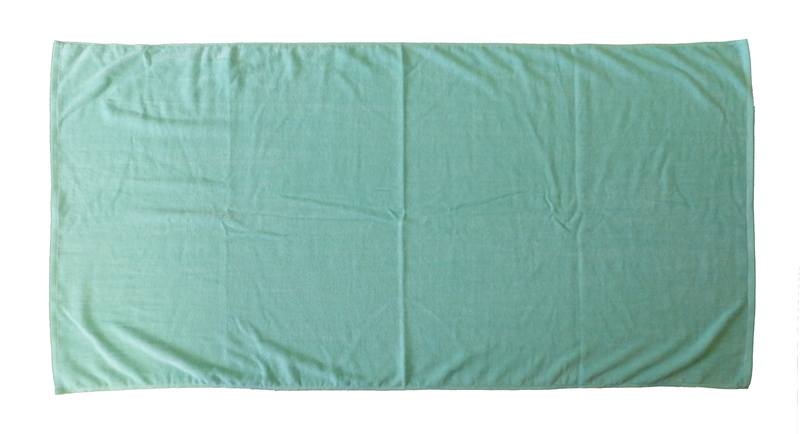 11.0 Lbs/ Dz, 100 % Ring Spun cotton. 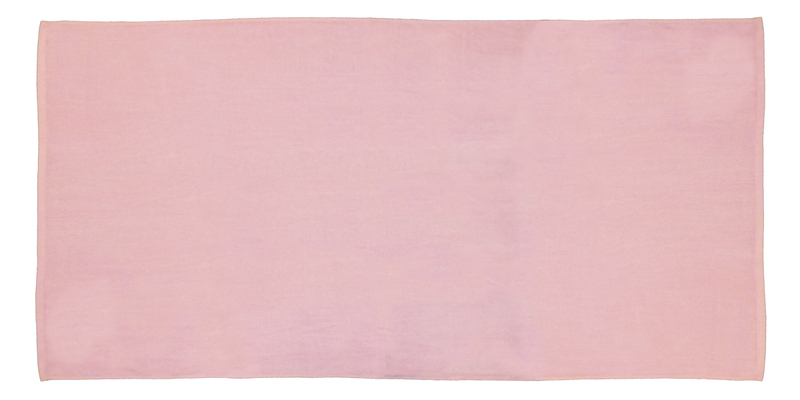 This is our best selling promotional beach towel. Use it at home, by the pool, or as a great gift idea for school graduation, wedding favors, or company giveaway's and promotion. 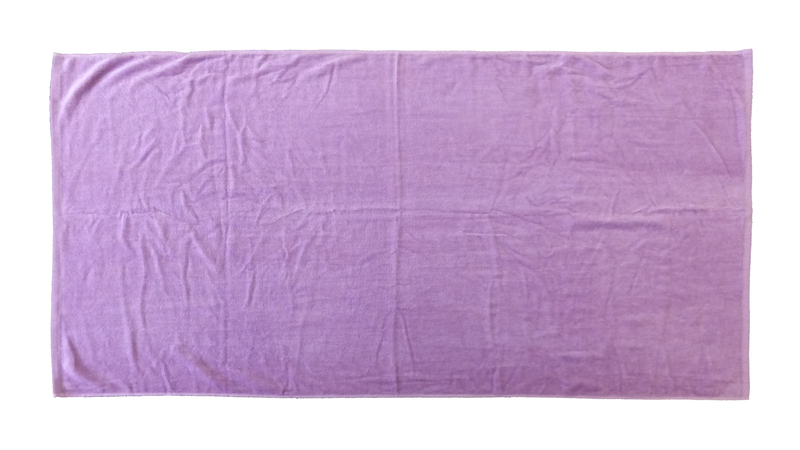 Thick beach towels 11.0 Lb\Dz. 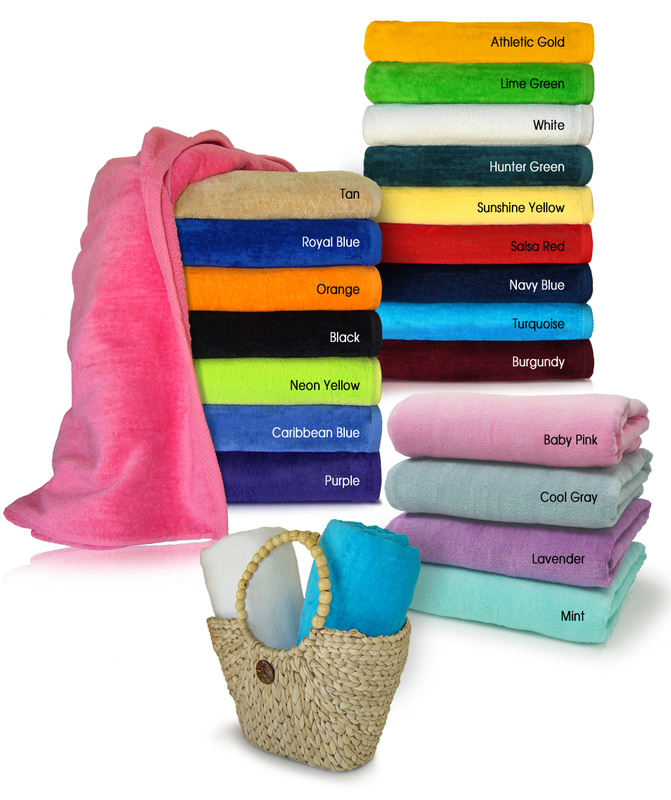 We offer 21 colors to choose from. Has a nice dobby border finish. 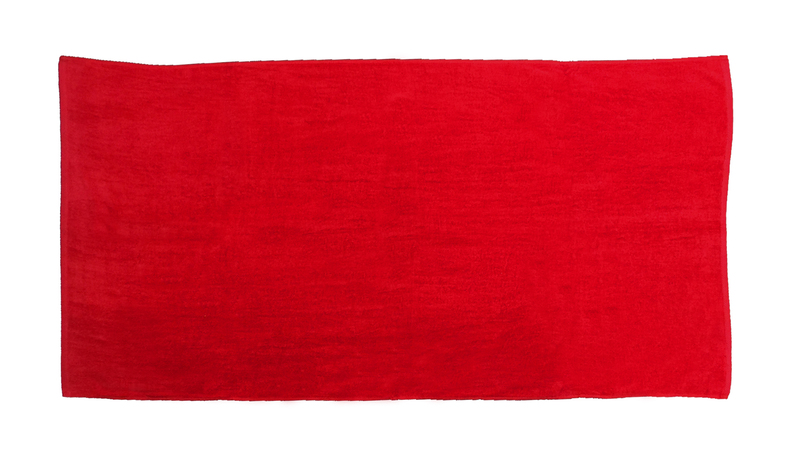 This is a great towel if you are buying quantities and are looking to save money. Pack 24 or 12 pcs per case.